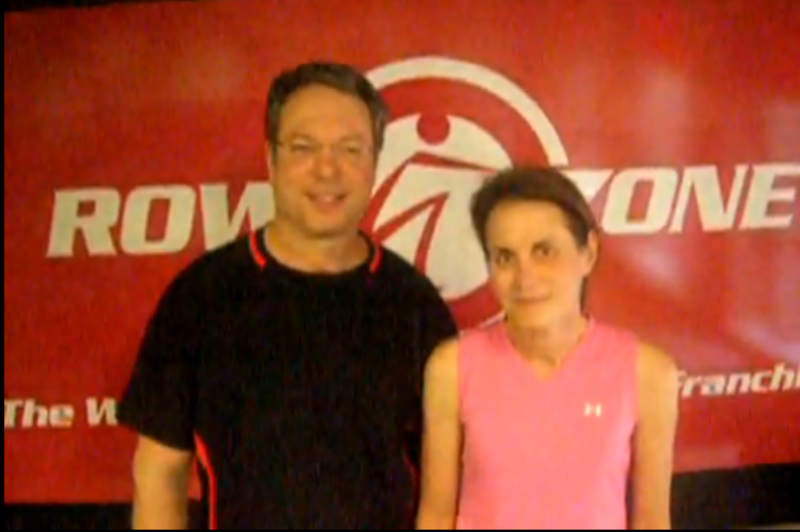 Interview with RowZone Power Couple Debra and Lynn. They have been coming for a couple of months and have become faithful rowers. Watch the full interview below about their positive RowZone success story.